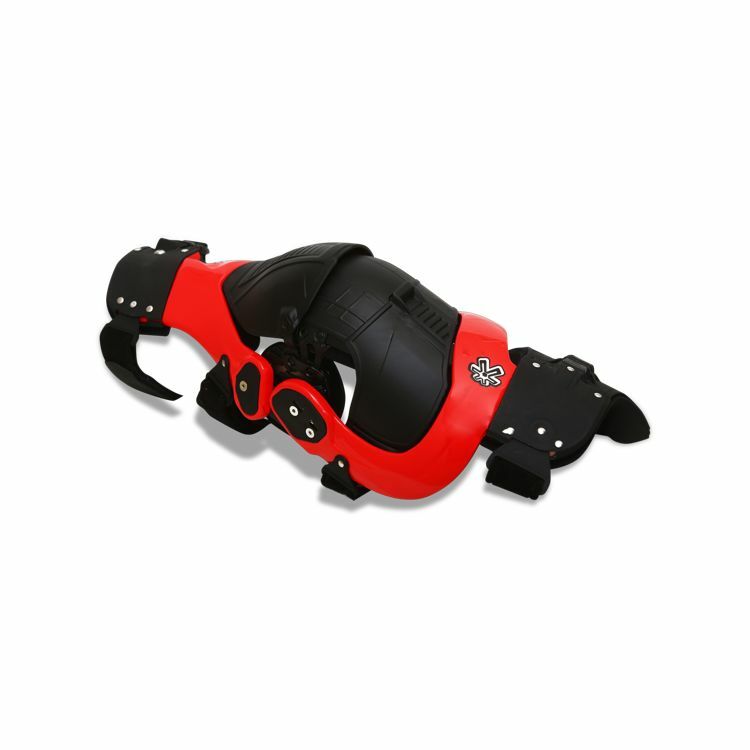 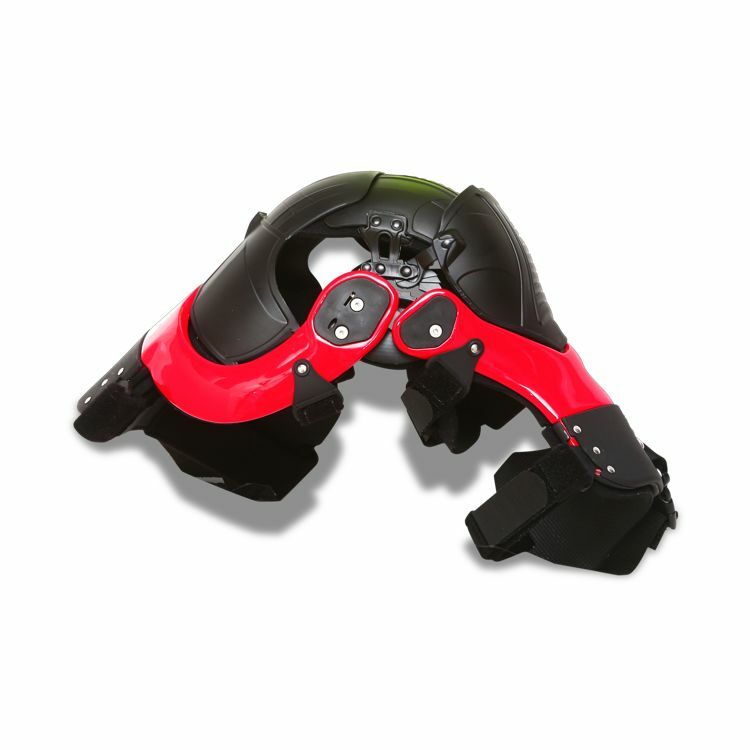 The Cell Knee Brace is without question one of the most technologically-advanced Knee Protection Systems available and combines several patented revolutionary design concepts. 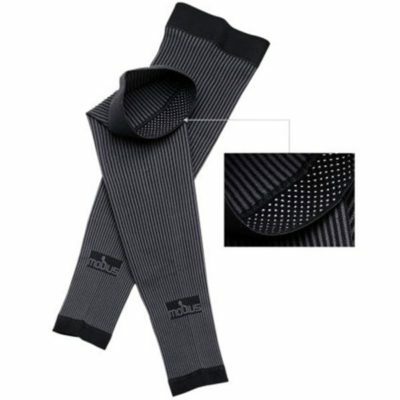 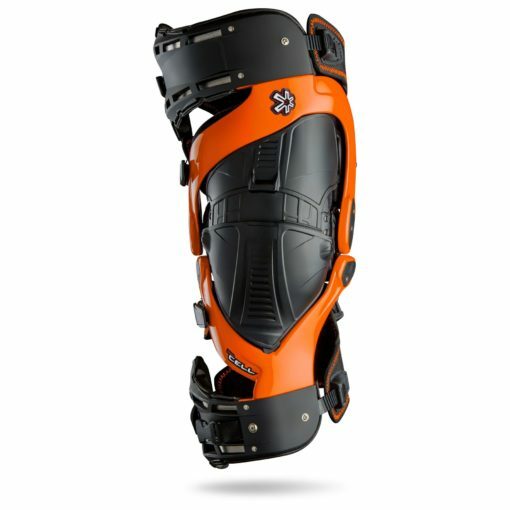 The Asterisk Cell is built on 10+ years of time-tested and proven designs and is completely customizable to the leg yet remains extremely rigid to prevent injury. 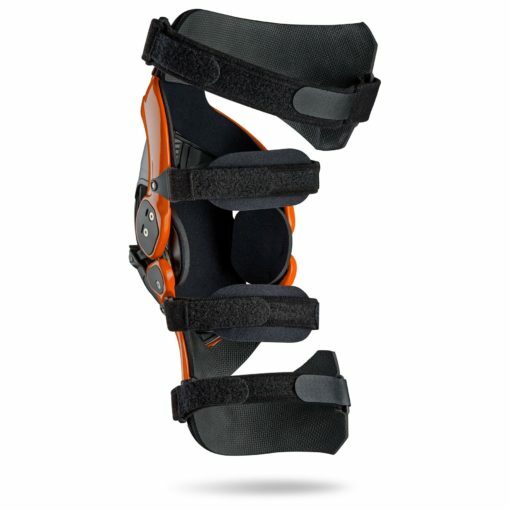 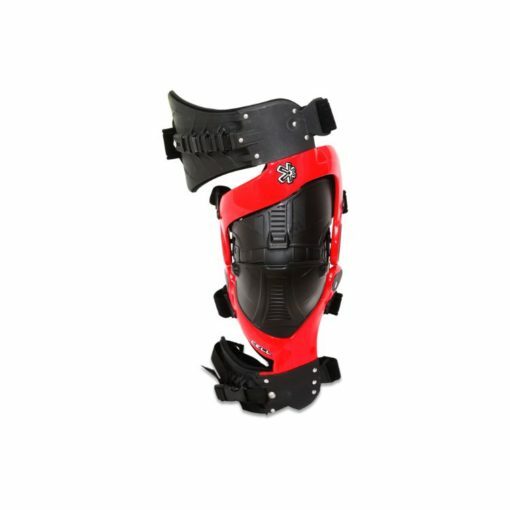 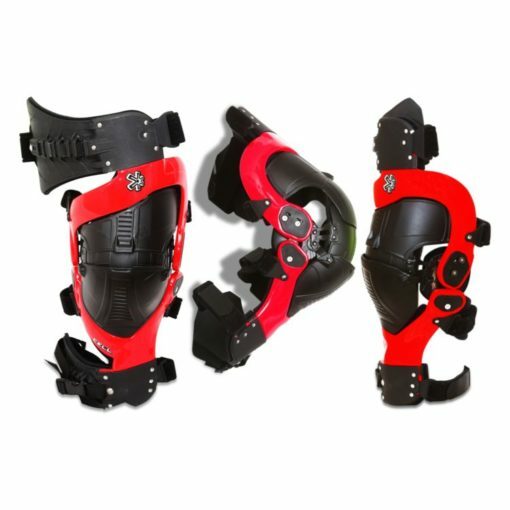 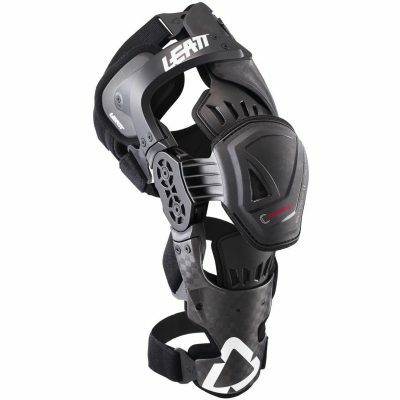 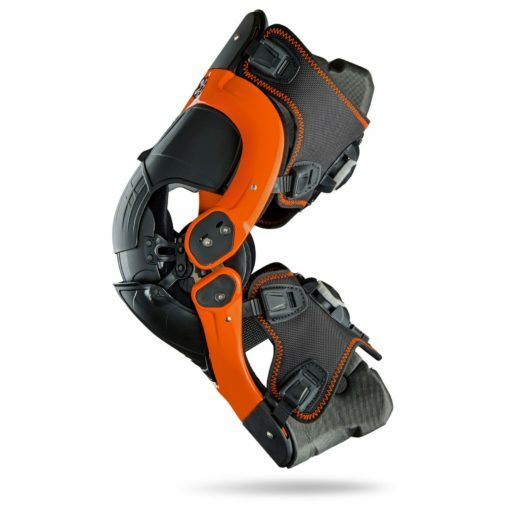 The low profile strapping system, natural free-motion hinge, tibial plateau-capturing frame design, brace-to-boot tether attachment, and a full time-full coverage patella cup, sets this knee brace decades ahead of the rest.